All content on this site is listed below in alphabetical order. 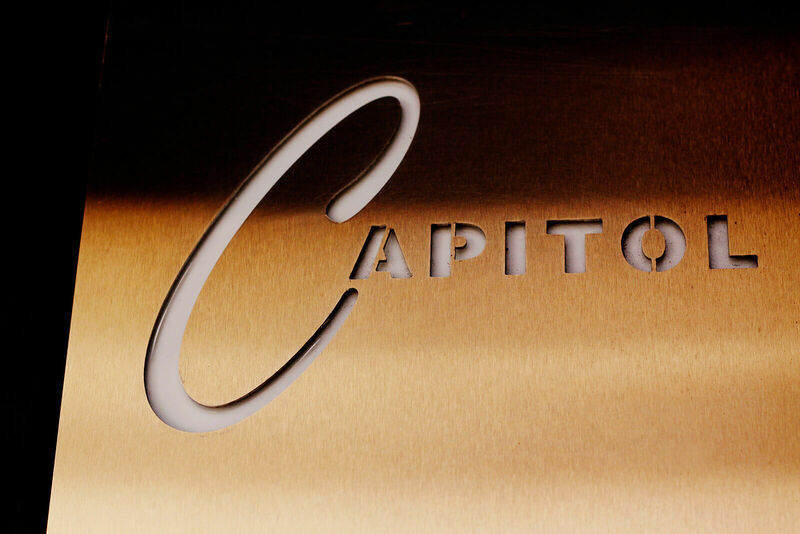 If you still can't find what you're looking for, feel free to contact Capitol via our contact page. Site Map | The small print.